When it comes to patent translation, Language Scientific understands that accuracy and subject expertise are paramount, especially when millions of dollars in intellectual assets and important research and business decisions are at stake. Language Scientific employs only patent translators and translation editors who hold technical degrees such as MSEE, PhD, or MD in engineering, science, medicine or computer science. 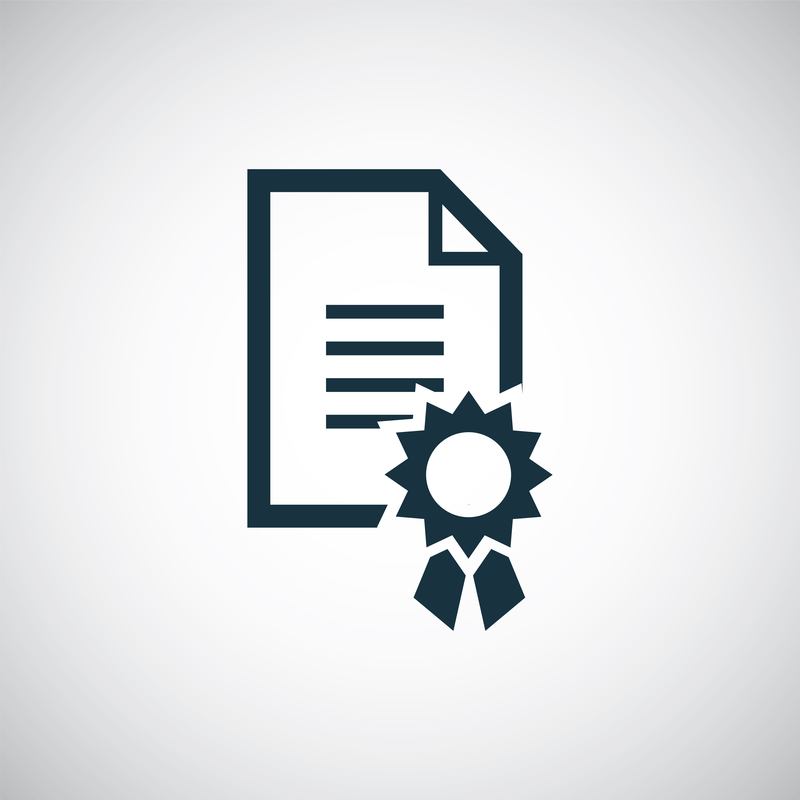 All patent translators translate only into their native language, and have extensive background not just in technical translation but specifically in the field of patent translation (Read about Language Scientific’s Qualification and Accreditation System for Technical Translators). For example, all patent translators and editors working on translating a biochemistry patent application or specification from Japanese to English are biochemists who are native speakers of English. They hold an MS or a PhD degree in biochemistry and preferably have a minimum of 7 years experience in patent translation. Sometimes a patent needs to be translated for information only. Such translation is typically required when translating patents for litigation or for investigation of prior art. Translation of a patent “for information” is a more literal translation and closely follows the original patent’s content, sequence and style. This type of “literal” translation is not suitable when translating patents for filing. The translators working on translation for filing must understand the differences in regulation, practice and statutes between the US Patent and Trademark Office (USPTO), the European Patent Office (EPO) and the Japanese Patent Office (JPO). Sometimes a patent attorney does not need a full translation of the patent or the technical paper. They may be searching for relevant prior art and want to know whether a given published patent or article is relevant enough to warrant a full translation, or they may just want to have the claims translated. Our Selective Translation Services are tailored to meet your unique requests, whether it is translation of an abstract, table of contents, lead paragraphs, headings, claims or identification of terms that are of key interest to the client. Selective translation service is available in over 215 languages. When you must find some specific information about the contents of a patent and don’t have the need or the time to translate all the specifications, our “gisting” service may be the answer. You can provide us with a list of specific questions about the selected patents or technical papers, and our patent translators with technical background in the scientific field of the patent can scan the documents and provide you with the answer to your questions, or the translation of the paragraphs or claims that are most pertinent to your query. We can often get back to you with the answers within a day or two at a fraction of the cost of a full translation.